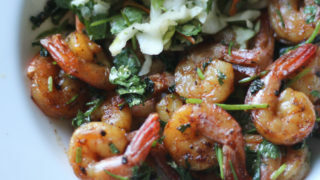 Keto Shrimp. 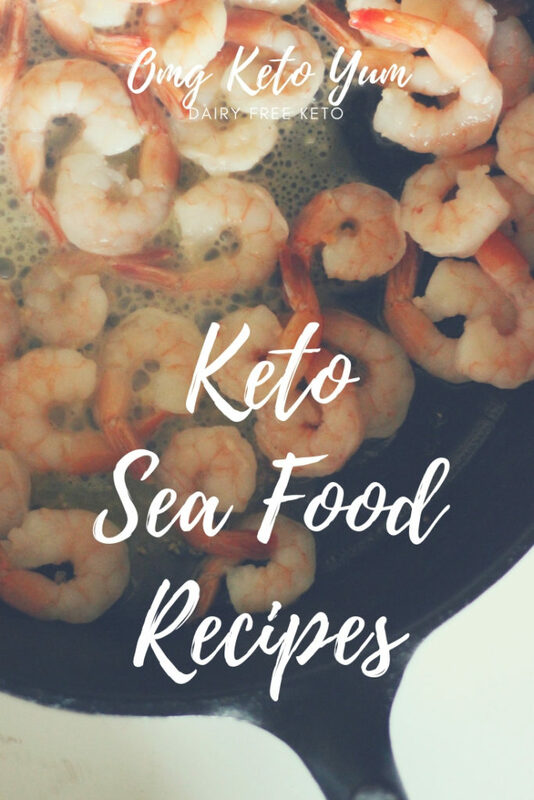 Keto Seafood. 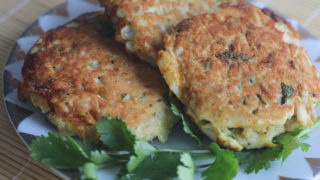 Keto Tuna and whatever else you want to make. 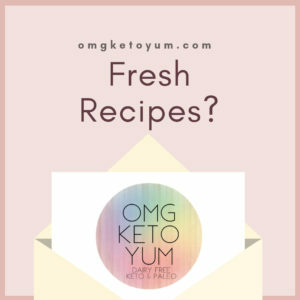 Keto Shrimp : Super Shrimp Keto, Paleo and done in 15 Minutes! 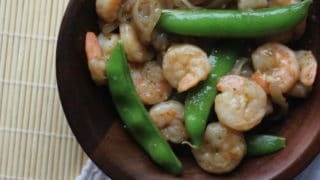 Sweet and Saucy Shrimp with Green Beans: Keto Shrimp dinner in 30 minutes!